Would you like to receive email updates every time there's new content of Rabbi Moshe Tzvi Weinberg? "When the month of Adar enters we increase our joy". 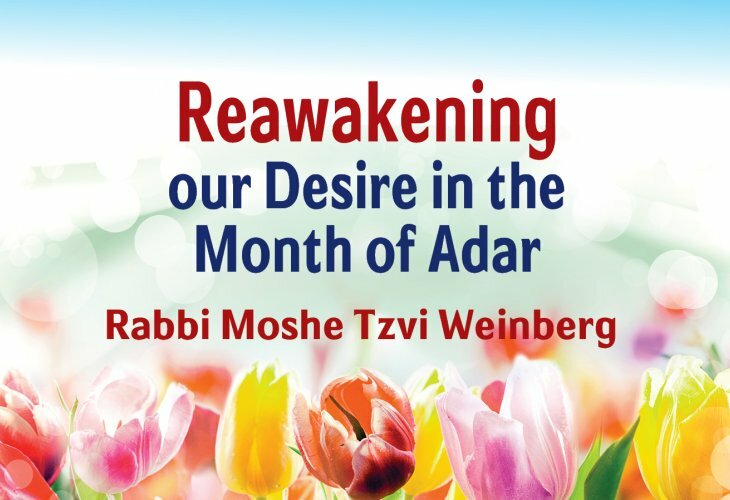 The month of Adar is the perfect time to renew oneself. 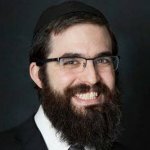 Rabbi Weinberg explains how to reawaken our desire for observing the mitzvoth and studying Torah.